2004 Mitsubishi Outlander Factory Service Repair Manual covers all the repair procedures you will ever https://www.tradebit.coms service manual is also used by the mechanics from you local service. 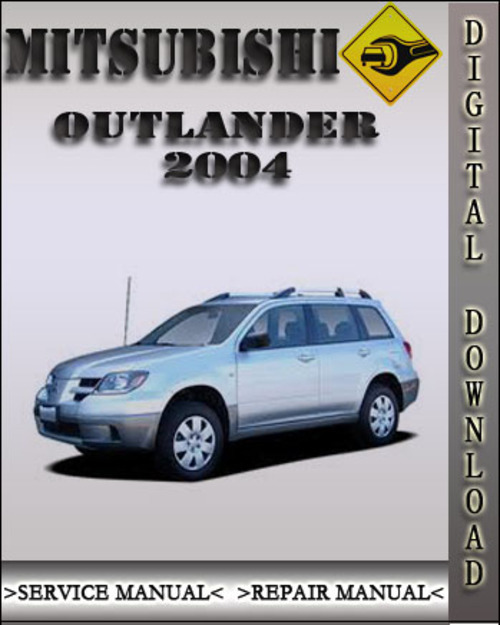 This is the official complete service repair manual for the 2004 Mitsubishi Outlander. This manual is digitally delivered, there is not shipping cost.